The growing landscape of online learning programs enables people across the globe to develop their knowledge and abilities in countless disciplines. Online learning is increasingly incorporated into traditional K-12 education and can offer an alternative to homeschooling. In higher education, reputable, accredited institutions offer the option to earn degrees–from the associate’s to doctorate level–online. And beyond typical degrees, online education is also ideal if you want to dive into a new hobby or develop professional skills for a career change. While online courses typically lack opportunities for conventional in-person contact, learning platforms increasingly offer features that bridge this gap. Cohort-based courses, in which students learn as a group, cultivate a strong sense of community. Multi-media interfaces can further strengthen these connections. For instance, an online learning experience may begin with a video conference call in which students introduce themselves and share their motivations for participating in the course. This also allows the teacher or facilitator to set the tone for the group and the material they’ll learn. And once students begin to engage with the material, a built-in chat feature makes it easy to connect with peers and motivate one another. Multi-media interfaces also create a high-level of learner control, which has been shown to increase student engagement. Students can not only control when and where they learn, but also how they complete assignments. With integrated technology, you may have the choice to share your responses to material by recording audio or video, through digital journaling, or by uploading images of handwritten responses. By streamlining these responses within the online course, students can engage with each other’s work and ask thought-provoking questions. This also makes it easier for a teacher or facilitator to track your progress and to provide personalized feedback. The benefits of multi-media capabilities also extend to the content of the online course itself. Varied resources, such as animations, instructional videos and audio, and interviews with experts in a field can make it easier to understand complex information. And since these resources live in the online course, you can easily return to them as you cultivate your skills or prepare for assessments. Online learning also offers a unique opportunity to close the knowing-doing gap. Many courses favor intellectual learning–such as reading textbooks and attending lectures–over experiential learning. Intellectual learning is sufficient in some disciplines. History, for example, largely requires that we read and analyze primary sources as well as other’s interpretations of those sources. But when we want to develop ourselves and enhance our skills, intellectual learning alone is insufficient. Experiential learning includes actively practicing the skill we want to develop and reflecting on our progress. It can also be beneficial to have a teacher or coach to keep us on track and offer us guidance throughout our experience. Online education is particularly suited to this process. Brief instructional videos and audio make it easier to practice a new skill or technique daily and fit it into our busy schedules. 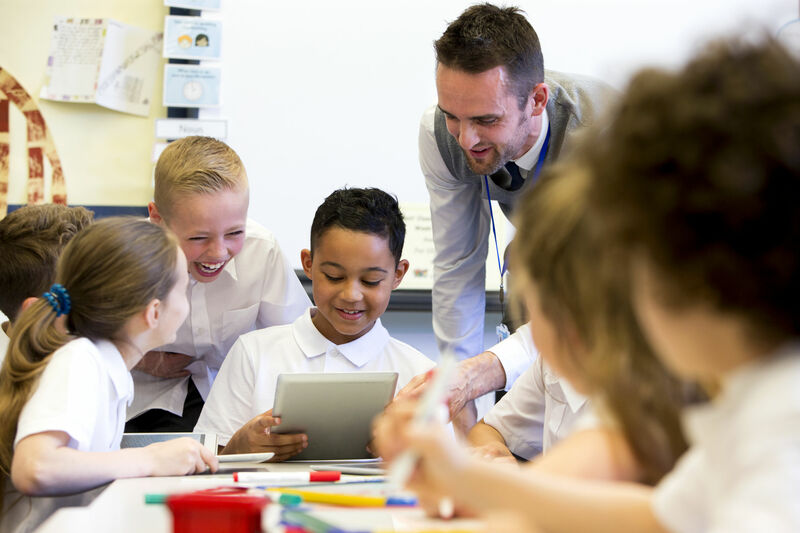 And a variety of methods for self-reflection offer ample learner control as well as a streamlined process for sharing and interacting with a community of peers and teachers. 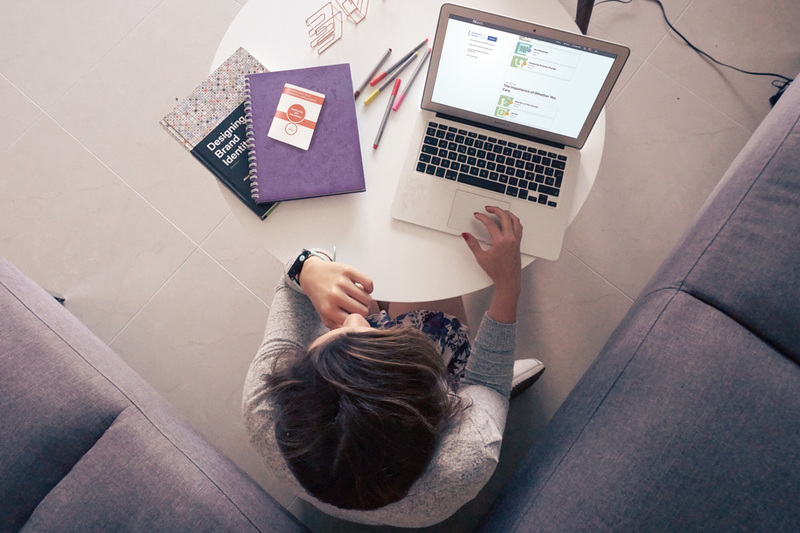 While classroom learning will always have a place in education, online learning enables a vast array of people from across the world to learn and grow together. With flexible scheduling, multi-media resources, and innovative learning platforms, students who may be unable to attend traditional classes can continue their education within a supportive community. Particularly for adult learners, who often prefer self-directed, experiential learning, online education serves as an ideal format. Enrollment is now open for courses that begin September 24th. When it comes to making difficult decisions, how do you hear “your inner voice,” that your heart and intuition somehow already know? Dr. Dan Siegel, clinical professor of psychiatry at the UCLA School of Medicine, explained the complex process of how our minds and bodies formulate and respond to a hunch for our video series Leadership: A Master Class. You can read the excerpt here. There’s wisdom in the body. When you’re self-aware, you get a gut feeling. You have a heartfelt sense. Our gut feelings are messages from the insula and other bottom-up circuits that simplify life decisions for us by guiding our attention toward smarter options. The better we are at reading these messages, the better our intuition. Yet sometimes, if we have been traumatized, for example, the gut feeling we get can lead us astray. If you’ve been bitten by a dog or hurt by someone who had red hair, when you see a dog or a person with red hair, your gut may say “bad, bad, bad”, and may create a tone of negativity that is based on past traumatic experience. So bodily input doesn’t always mean you should respond to it directly. You should analyze it. Somatic marker is neuroscientist Antonio Damasio’s term for the sensation in our body that tells us when a choice feels wrong or right. This bottom-up circuitry telegraphs its conclusions through our gut feelings, often long before the top-down circuits come to a more reasoned conclusion. 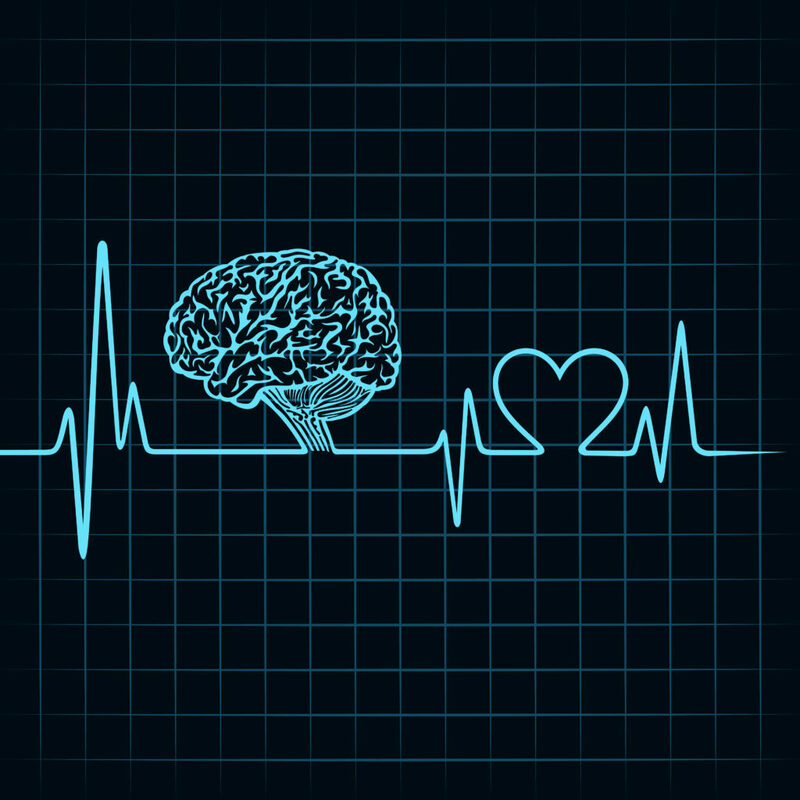 The ventromedial prefrontal area, a key part of this circuitry, guides our decision making when we face life’s most complex decisions, like who to marry or whether to buy a house. Such choices can’t be made by a cold, rational analysis. Instead we do better to simulate what it would feel like to choose A versus B. This brain area operates as that inner rudder. Erica Ariel Fox spoke with Daniel Goleman in his Leadership: A Master Class video series about “direct knowing”: I know this, but I don’t know how I know it. I didn’t read it in a book. Nobody told it to me. I didn’t have an Excel spreadsheet that laid it out for me. Nonetheless, I know it. She argues that we have a set of skills that coaches and leaders who work with teams might call “reading the room.” Others call it attunement or discernment. It’s not data processing and thin-slicing, and it’s also not having an emotional evaluation of decisions. It’s a sensing. When she works with a team in crisis, she recognizes that tuning in to the group’s feelings and emotions helps her ask the right questions about what’s happening. When we’re under pressure, we become narrow minded and tense. We aren’t able to tap into our body signals. But we also forget to use our body to help us refocus. Taking a time out also allows us to hone our self-management skills. Paying attention to the mental and physical signs and experiences that occur during stressful situations gives you an opportunity to practice composure. Breathing is often abandoned or compromised when anxiety arises. A few conscious deep breaths will oxygenate your brain and improve the clarity of your thinking. Here is a simple exercise you can do: Breathe in and count one… then breath out and count one. Breathe in and count two… then breathe out count two. Breathe in and count three… then breathe out. Keep repeating this in a steady rhythm. To ground yourself further during the process, place your hands on your abdomen or chest and observe the sensation of your abdomen or chest rising and settling. Learn to relax in the experience. Registration is open for the Mindful Leadership Breakthrough System, a live webcast series with executive coach and senior meditation instructor, Dawa Tarchin Phillips. The program is designed to help executives and leadership development professionals apply mindfulness principles to overcome common internal and external barriers to presence, productivity and performance. 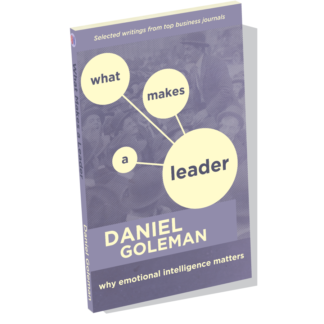 In this brief video clip, Daniel Goleman and Daniel Siegel discuss the value of understanding brain science behind effective leadership. Understanding equals power – the power to recognize ineffective behavior and to choose actions that work. For leaders, this means having access to a range of styles suitable for different situations. 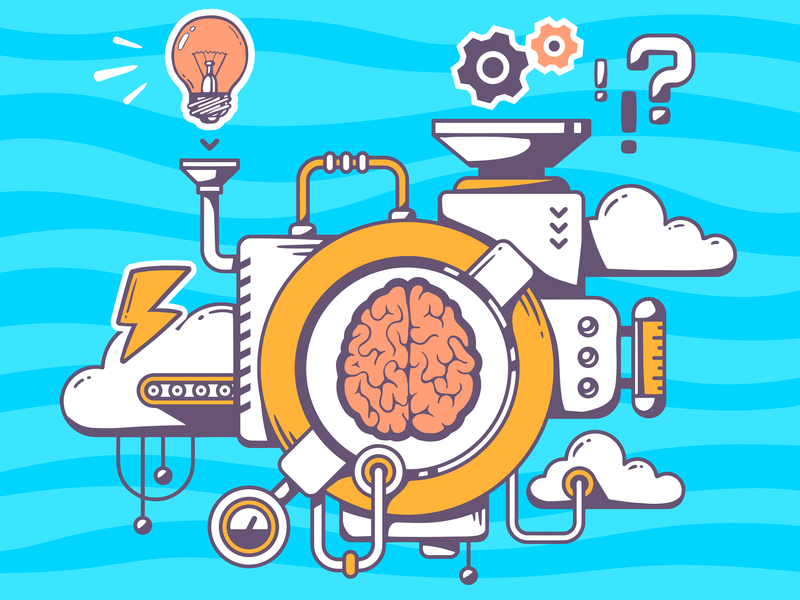 Coaches and other leadership development professionals can use knowledge of brain science to target their work, and enhance their credibility. A key message from neuroscientific research is that the brain is plastic, changing with repeated experiences, practice, and learning. 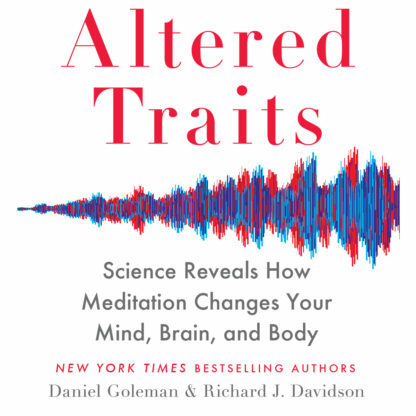 In Brainpower, Dr. Goleman and Dr. Siegel share insights from leading researchers about how to change your brain through specific training programs. 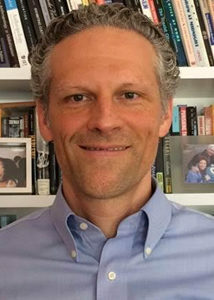 In a special preview of Brainpower, Dr. Goleman explains research by Jean Decety, a neuroscientist at the University of Chicago, who has shown there are three distinct wiring patterns in the brain for different kinds of empathy. Any type of leadership role requires use of empathy to maintain good relationships. Tania Singer at the Max Planck Institute has designed training programs for the empathy circuitry that produce positive changes. 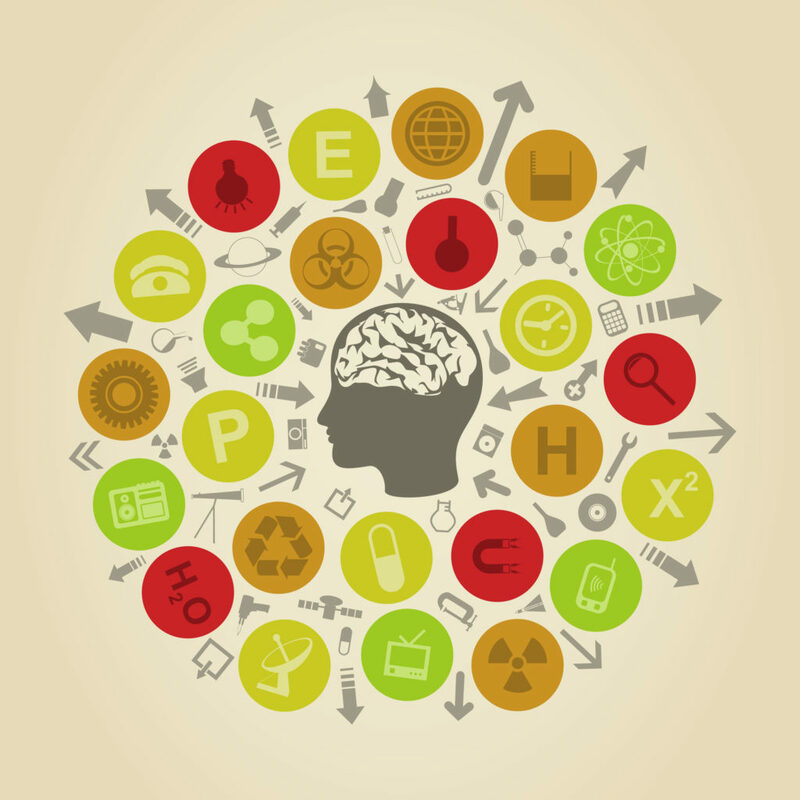 And Daniel Siegel’s “wheel of awareness” exercise helps boost brain integration. 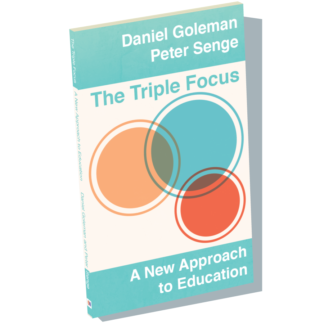 In the second section, Daniel Siegel responds to Dr. Goleman’s comments, describing groundbreaking research on the neuroscience of empathy and how to harness the power of the social brain. Go here to stream a free exclusive excerpt of Brainpower. What is the difference between IQ and emotional intelligence? Technical and intellectual knowledge can get you in the door for a job, but emotional intelligence is what keeps you there and successful. Oprah shares examples of how she has seen the power of emotional intelligence. What are the three kinds of empathy and why do they matter? Any relationship or interaction is enhanced if we can empathize with others. Can you understand how someone thinks and how they feel? Does your understanding lead to concern? How does Focus relate to Flow? What is Flow and how can we intentionally get there? 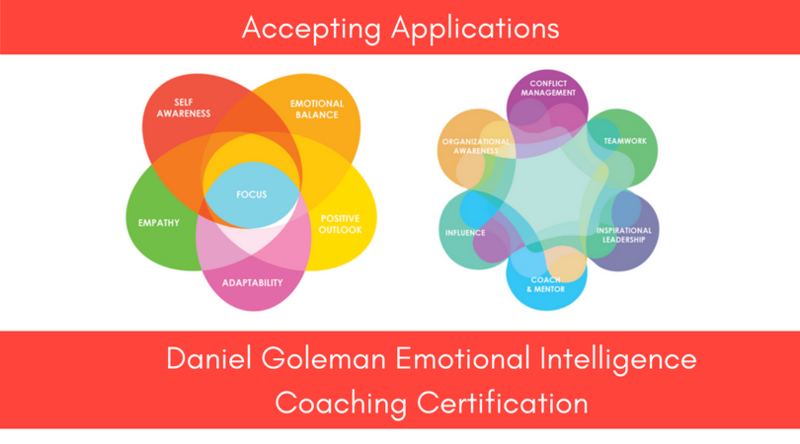 Dr. Goleman shares a key to achieving a flow state – pay attention. 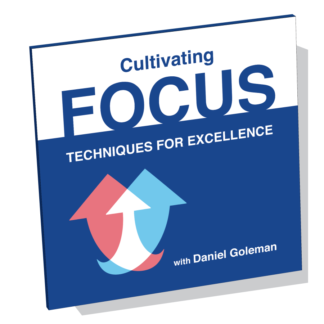 Goleman and Oprah discuss how our attention is under siege in daily life and how to step away from distractions. 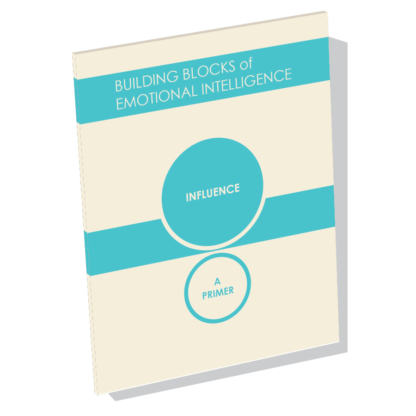 It’s never too early, or too late, to develop emotional intelligence. At any age, our brains can change, and we can build the mental muscles of emotional intelligence. 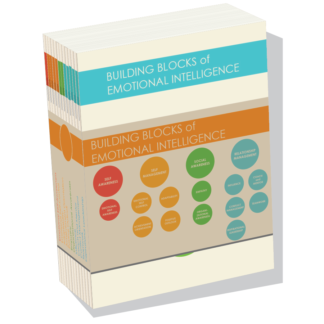 Parents and schools can help children develop emotional intelligence from an early age. 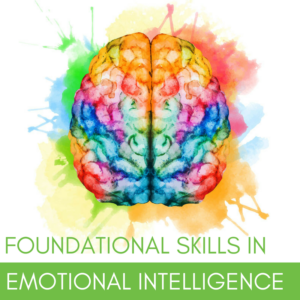 Dr. Goleman talks about the use of Social and Emotional Learning (SEL) programs in schools and how cognitive control is a predictor of future success. How can we each be a force for good in the world? Oprah asks Dr. Goleman about his book, A Force for Good, his friendship with the Dalai Lama, and his work to help spread the Dalai Lama’s vision for the world. In the face of what seem like overwhelming challenges, we can each take steps to be a force for good. Dr. Goleman shares the greatest lesson the Dalai Lama has taught him. Why does the media focus on negative news? Dr. Goleman explains the brain science behind our fascination with news that is threatening or scary and how the media capitalizes on that fascination. Oprah and Dr. Goleman discuss how to manage the barrage of negative news. What is the impact of the stories we tell ourselves? Emotional intelligence allows us to change our relationship with our own thoughts and feelings and have more choice. 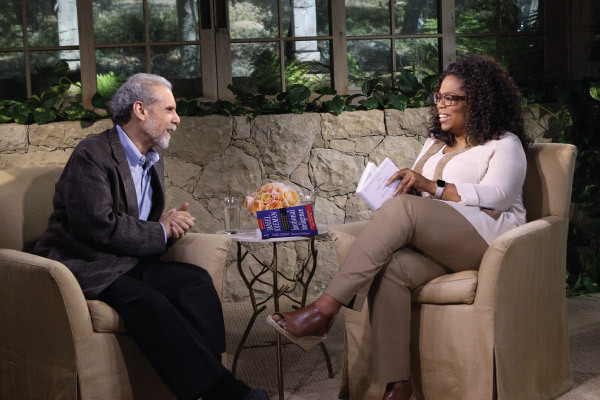 Watch the full SuperSoul Sunday interview with Daniel Goleman and Oprah Winfrey. Have you ever felt more intelligent than your IQ says you are? These are a few of the questions Daniel Goleman explored with Oprah Winfrey when they sat down for a conversation on SuperSoul Sunday. That discussion airs on Sunday, March 20 on OWN. Dr. Goleman looked at the fallacy that intelligence is a predictor of success and shared research that shows the importance of emotional intelligence. Angela Duckworth at the University of Pennsylvania has done extensive work on grit – the tendency to sustain interest in and effort toward very long-term goals. Duckworth and her colleagues have found that some students who don’t necessarily have the highest IQs in their classes get high grades because they keep plugging away despite setbacks. A 30-year long longitudinal study of children in New Zealand found that the kids with the best cognitive control had the greatest financial success in their 30s. Cognitive control refers to the ability to delay gratification in pursuit of your goals, manage upsetting emotions well, and hold focus. Those skills mattered more to future success than the children’s IQ or family wealth. Grit and cognitive control are examples of self-management, a key part of emotional intelligence. Self-management shows up in competence models – studies done by companies to identify the abilities of their top performers. 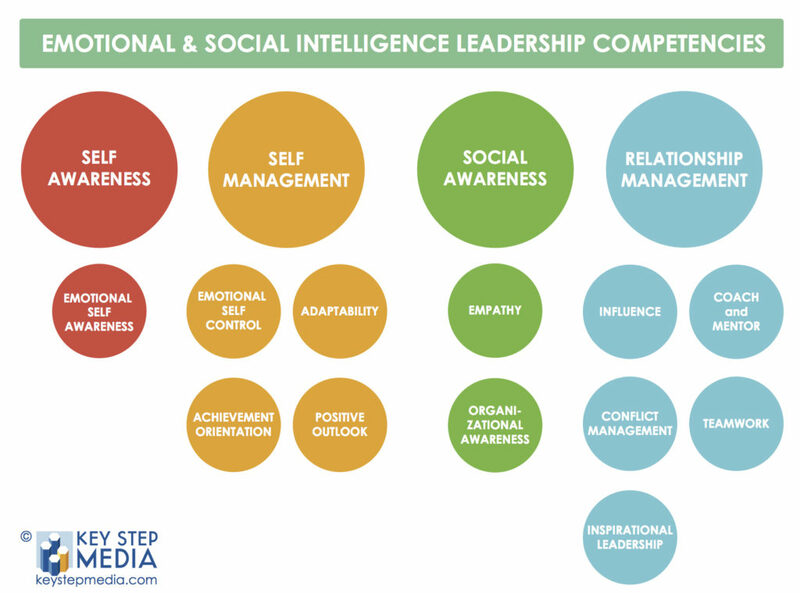 Beyond grit and cognitive control, what sets apart stars from average workers are abilities across the emotional intelligence spectrum: self-awareness, self-management, empathy, and social effectiveness. “IQ and technical skills matter, of course: they are crucial threshold abilities, what you need to get the job done. But everyone you compete with at work has those same skill sets. It’s the distinguishing competencies that are the crucial factor in workplace success: the variables that you find only in the star performers – and those are largely due to emotional intelligence. These human skills include, for instance, confidence, striving for goals despite setbacks, staying cool under pressure, harmony and collaboration, persuasion and influence. Those are the competencies companies use to identify their star performers about twice as often as do purely cognitive skills (IQ or technical abilities) for jobs of all kinds.